is honored to pay Tribute, lest we ne’er forget, to a Woman that devoted her life to writing, putting her heart and soul into prose so to create a better world for those around her….and, specialized in Children’s Books, sculpting many that are adults in our Society today. 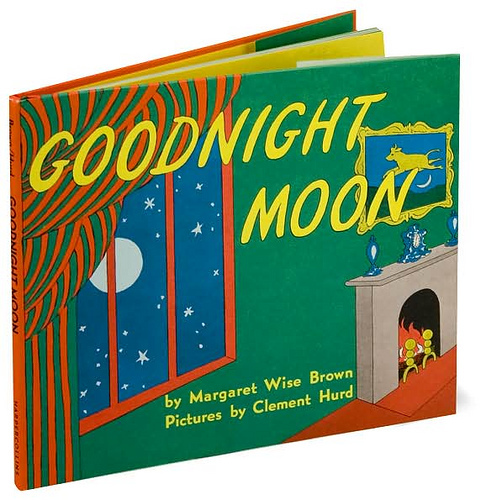 Margaret Wise Brown (23 May 1910 – 13 November 1952) was a prolific American author of 100’s of children’s literature, including the books Goodnight Moon and The Runaway Bunny, both illustrated by Clement Hurd. 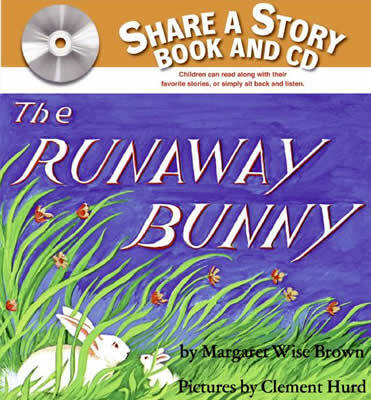 Margaret Wise Brown wrote hundreds of books and stories during her life, but she is best known for Goodnight Moon and Runaway Bunny. 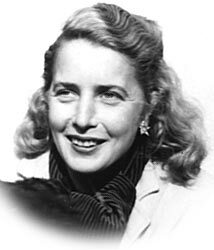 The middle child of three whose parents (one of whom was the son of B. Gratz Brown) suffered from an unhappy marriage, Brown was born in the Greenpoint neighborhood of Brooklyn, New York, and in 1923 attended boarding school in Woodstock, Connecticut, while her parents were living in Canterbury. She began attending Dana Hall School in Wellesley, Massachusetts, in 1926, where she did well in athletics. After graduation in 1928, Brown went on to Hollins College in Roanoke, Virginia. Following her graduation with a B.A. in English from Hollins in 1932, Brown worked as a teacher, and also studied art. It was while working at the Bank Street Experimental School in New York City that she started writing books for children. Her first book was When the Wind Blew, published in 1937 by Harper & Brothers. 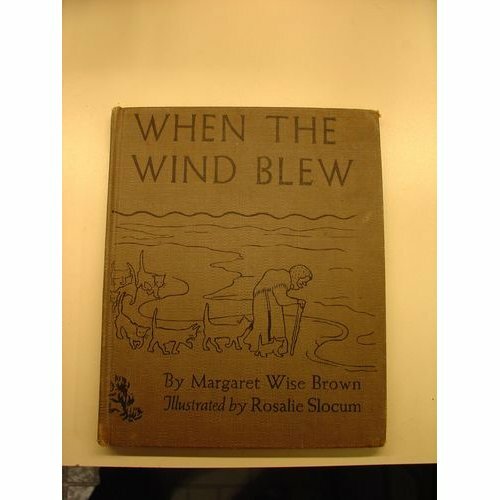 Brown then went on to develop her Here and Now stories, and later the Noisy Book series while employed as an editor at William R. Scott. Her popular book The Little Fur Family, illustrated by Garth Williams, was published in 1946. Also in 1946, Brown wrote The Little Island and “Little Lost Lamb”, both under the pseudonym Golden MacDonald and illustrated by Leonard Weisgard. The former won a Caldecott Honor recognition in 1946 and the latter the Caldecott Medal in 1947. In the early 1950s, she wrote several books for the Little Golden Books series including The Color Kittens, Mister Dog and Scuppers The Sailor Dog. While at Hollins she was briefly engaged. She dated for some time an unknown “good quiet man for Virginia,”, had a long running affair with William Gaston, and had a summer romance with Preston Schoyer. In the summer of 1940 Brown began a long-term relationship with Blanche Oelrichs (nom de plume Michael Strange), poet/playwright, actress, and the former wife of John Barrymore. The relationship, which began as a mentoring one, eventually became romantic, and included co-habitating at 10 Gracie Square, in Manhattan, beginning in 1943. Strange, who was twenty years Brown’s senior, died in 1950. In 1952, Brown met James Stillman ‘Pebble’ Rockefeller Jr. at a party, and they became engaged. Later that year, while on a book tour in Nice, France, she unexpectedly died at 42 of an embolism, two weeks after emergency surgery for an ovarian cyst. (Kicking up her leg to show the doctor how well she was feeling ironically caused a blood clot that had formed in her leg to dislodge and travel to her heart.) 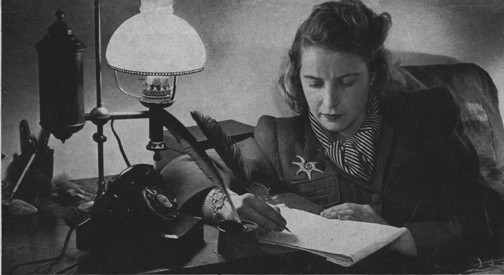 By the time of Brown’s death, she had authored well over one hundred books. Her ashes were scattered at her island home, “The Only House” in Vinalhaven, Maine. 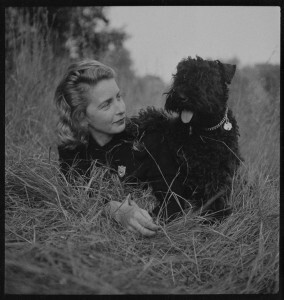 Margaret loved animals. Most of her books have animals as characters in the story. She liked to write books that had a rhythm to them. Sometimes she would put a hard word into the story or poem. She thought this made children think harder when they are reading. 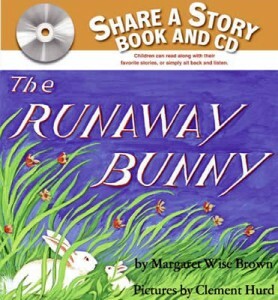 She tried to write the way children wanted to hear a story, which often isn’t the same way an adult would tell a story. She also taught illustrators to draw the way a child saw things. One time she gave two puppies to someone who was going to draw a book with that kind of dog. The illustrator painted many pictures one day and then fell asleep. When he woke up, the papers he painted on were bare. The puppies had licked all the paint off the paper. Margaret died after surgery for a bursting appendix while in France. She had many friends who still miss her. They say she was a ‘creative genius’ who made a room come to life with her excitement. Even though she died over 45 years ago, her books still sell very well. 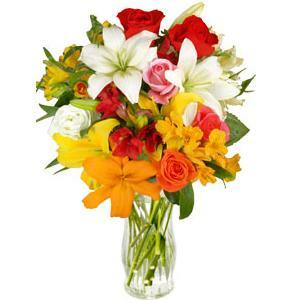 that took Action in Words, helping so many smile.